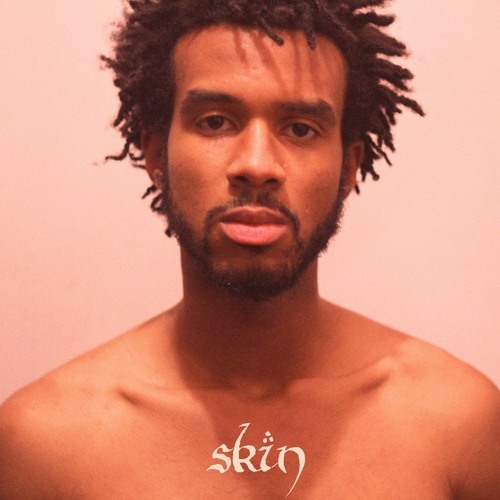 Jabril Power steps away from his work as half of ABANDONED MALL ARCADE to introduce his debut solo EP skin today. Sitting at six tracks, which were produced by Quinn Cochran, features come from AURA and Elias Abid. The EP features a completely different tone then his work in AMA. Stream the chill EP below, and read his interview with These Days.